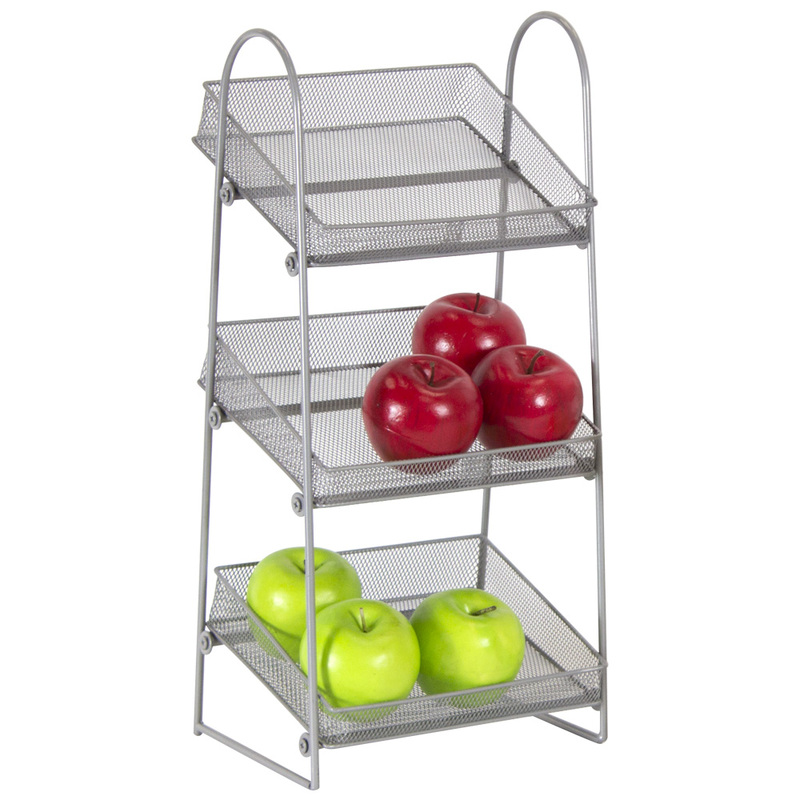 These Mesh Basket Countertop Displays will fit your needs. Great as an impulse display. Mesh baskets are welded to horizontal cross bars for added strength. The baskets measure 9 in. W x 7 in. D x 1 1/4 in. to 2 in. H. Baskets slope for maximum display. Add a clip on sign holder to grab customers` attention. Search clip on sign holders.